2 Bedroom Apartment To Rent in Beaconsfield for £1,950 per Calendar Month. Situated in this very central location in Beaconsfield New Town on one of the premier roads in the "Golden Triangle" a very short distance from the station. 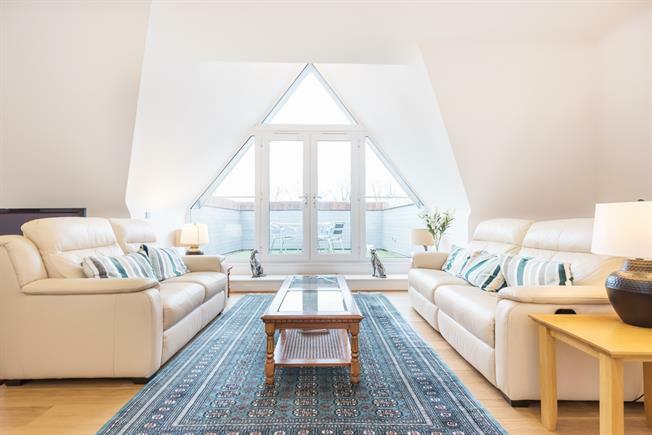 This spacious two bedroom, two bathroom apartment on the second floor of this well maintained block (with lift) features a large bright living room, to the rear of the building, and double doors leading to a private terrace. Gated allocated parking for two cars in car port. EPC : B.